Using named day delivery: Order this product within 4 hrs and 44 mins for guaranteed Saturday delivery. 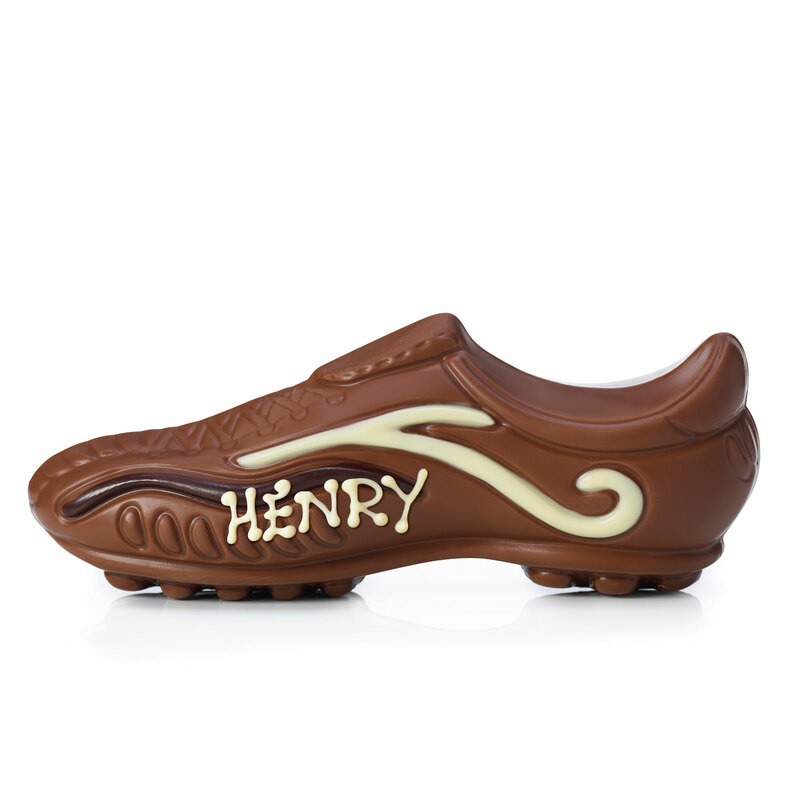 A fabulous chocolate gift for footy fans whether you're at home or away. 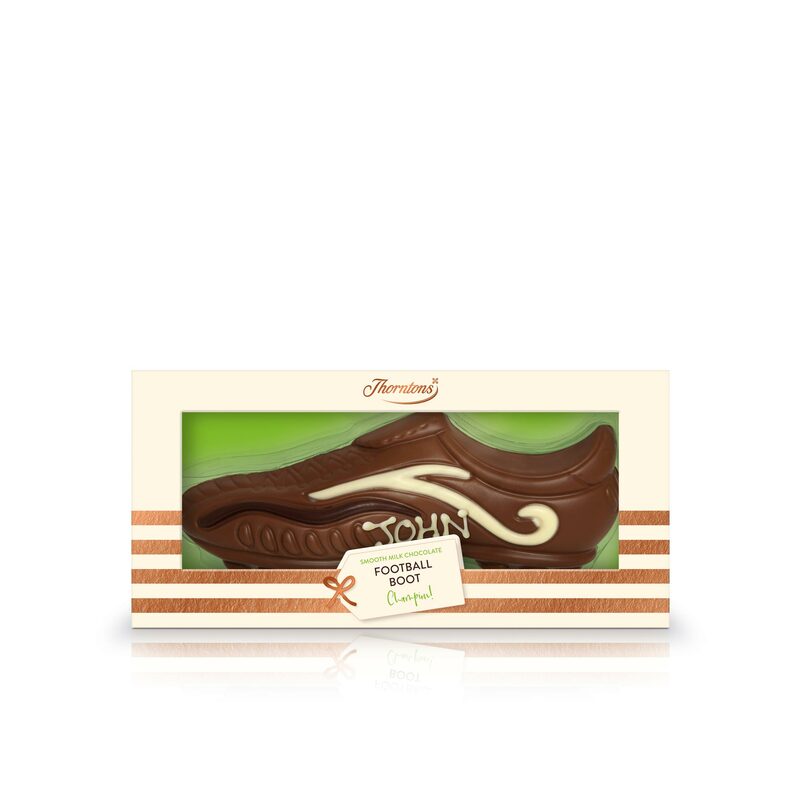 A milk chocolate boot with intricate white and dark chocolate finishing. 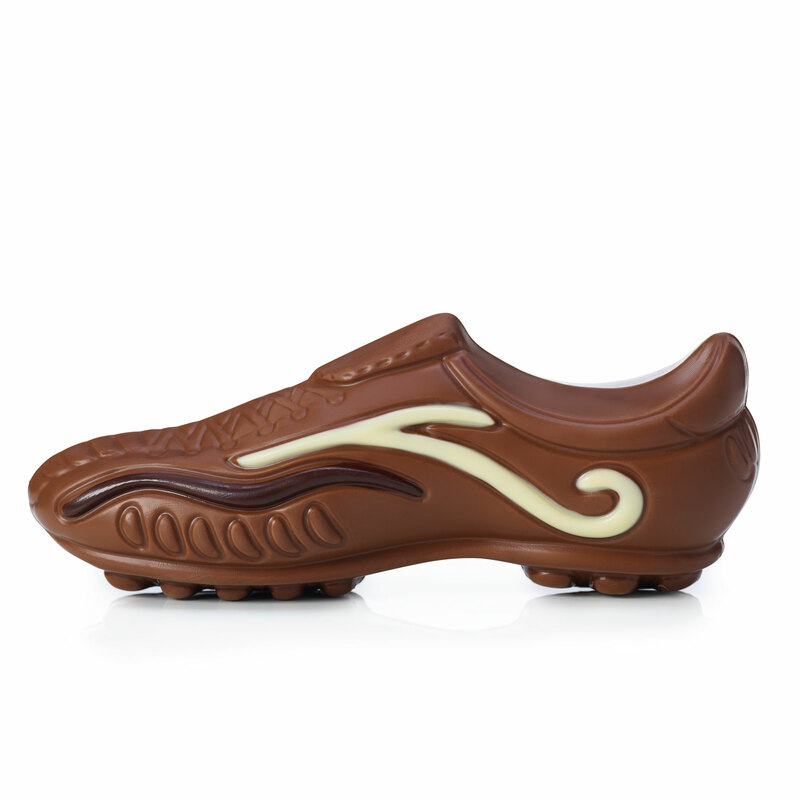 Almost too good to eat... Almost.